A high alpha hop with a pleasant aroma and useful bitterness level of 13% alpha. 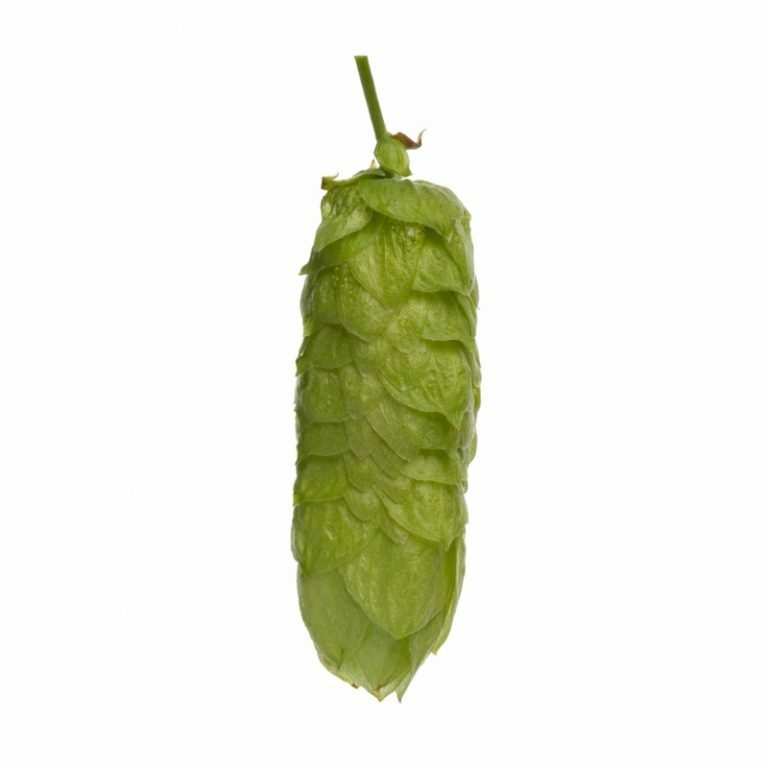 Pacific Gem™ is very fruity with distinct berryfruit aroma that is prized by many brewers. Developed in New Zealand at the DSIR Research Station, and was released in 1987. Pacific Gem™ has a Triploid alpha type, being the child of Smoothcone, Californian Cluster and Fuggles. Matures early to mid season. Grown by one grower who converted to organic production circa 1990. His production is now well established and consistent.